Courage is required if you’re about to do something risky. Sitting in a raft and rowing through crashing, life-threatening rapids in the Grand Canyon comes to mind for some of us. Or leaving a reliable income to start your own business – such an act requires nerve. What about those moments when you need to address less-than-desired performance of a teammate or employee? 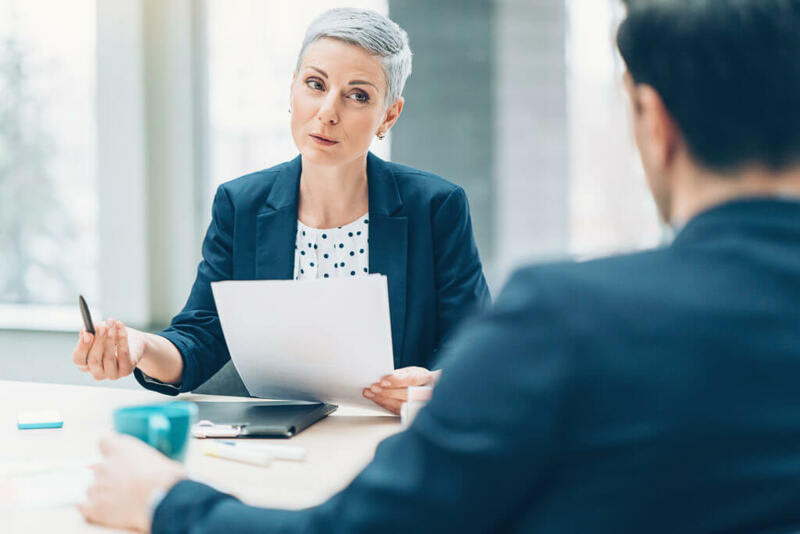 As companies push their managers to provide quicker and more relevant feedback, it’s worth considering that one approach to addressing the performance of others requires tremendous courage, while another entails little courage at all. Courage is required when: I address your performance without first understanding your perspective and the experience you’re having. Courage is not required when: I enter a performance discussion by first seeking to understand what you know and consider the system you’re operating in. Courage is required when: I believe you’re flawed or imperfect and need me to rescue you. Courage is not required when: I believe you want to be great and already possess greatness. Courage is required when: I must know all the answers or solutions to your problems. Courage is not required when: I am committed to co-discovering with you a better path forward. It takes guts to live and lead in ways necessary to do big things in life. Managerial courage, however, should not be required when fighting for the success of others. When we believe in those we lead, there is no fear.